I'm linking up with The Broke and the Bookish for Top Ten Tuesday. Thanks for hosting ladies! 2015 has been a wonderful reading month for me. I have read 115 books this year. For me, that's outstanding! Along the way, I've read books from authors for the first time this year and here they are! One word: AWESOME. Leigh writes like a god. I plan on reading her Grisha trilogy. I wanted to read his book Okay for Now but never got around to it. (I try my best people. Having 400+ books to read is very overwhelming.). 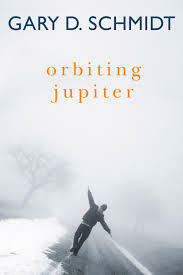 I read Orbiting Jupiter (without looking who the author was haha) and ohmygod. IT WAS SO SO SO SAD. LIKE SADDER THAN THE FAULT IN OUR STARS. You have gotta read this book guys. Such a eyeopener but heartbreaking book. Well done Gary. The more I talk (or write???) 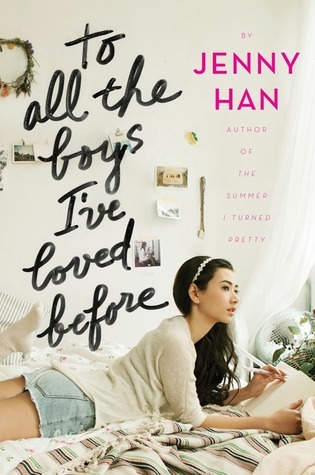 about this book, the more I hate it. 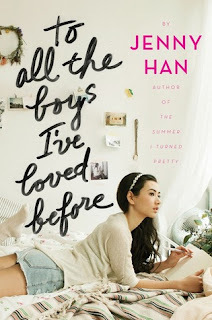 Drama isn't my thing, Jenny Han. 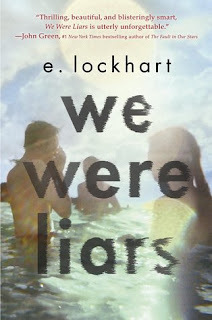 We Were Liars is out of this world and so is the E. Lockhart. 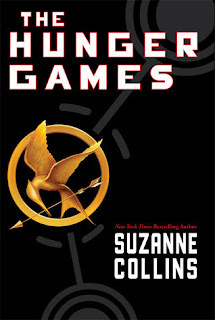 I'm going to read more books by this woman! 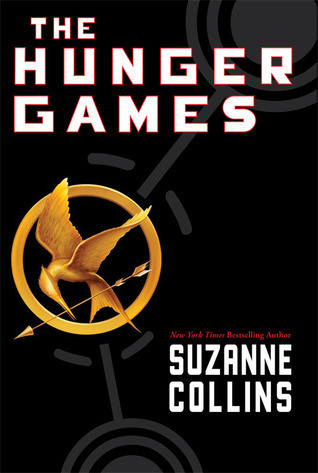 I finally read The Hunger Games, can you calm down now? I don't want to say that I enjoyed the books but I did learn many things. I hope that other's have too. Or should I say the queen of writing dramaaaa? I loved The Selection but *dark voice* I really wanted to throw this book out the window. It's complicated relationship, me and Kiera. Guys. Is Jandy Nelson a goddess? I wouldn't be surprised. 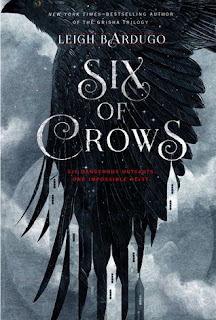 This woman writes so good that there's no word for her perfection. 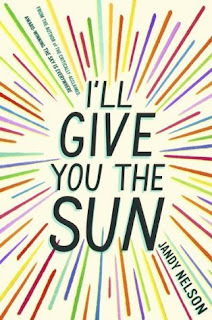 I will give you the sun Jandy Nelson. WOOOOOOOOO SISTER. 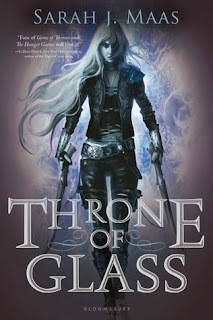 Sarah J. Maas is AWESOMENESS. I wasn't a huge fan of Throne of Glass but A Court of Thorns and Roses? YESSSS. Sarah is too perfect for this world. I read my first Patrick Ness book this year and I know why everyone raves about Patrick Ness, he's outstanding! 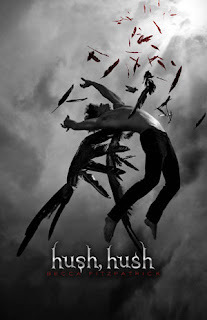 I plan reading more Patrick Ness books ASAP. 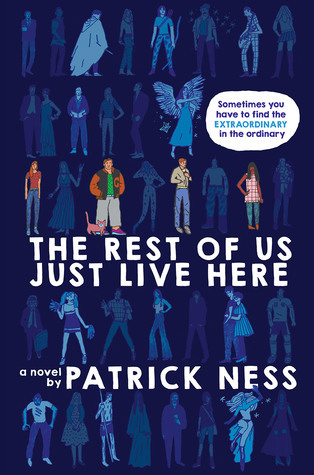 I've seen Patrick Ness on quite a few lists today and it makes me hate myself for not having read anything by him yet. Same goes for Sarah J. Maas. 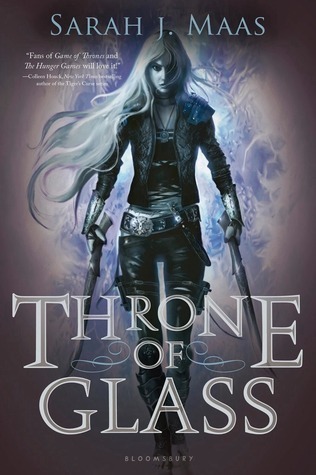 I'm pretty sure I got an eARC of Throne of Glass and never read it and I am kicking myself so hard. Great list! Everybody raves and raves about Patrick Ness! He's a outstanding author, you must read his books. Hahaha! I'm with you there too. Thanks for stopping by! No way!? I'm so glad that you enjoyed We Were Liars too! A lot of people said they didn't like it- at all. :( Hahaha! Kiera is surely the queen of *sings* dramaaaa. 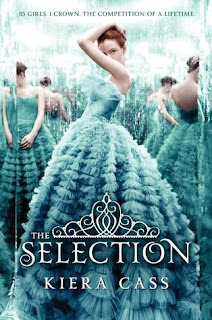 That's exactly how I feel with The Selection series. Thank you Erin! 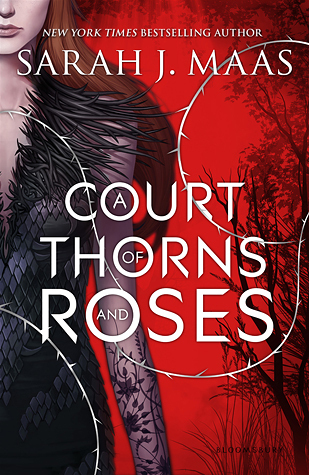 Love Sarah J Maas' books!